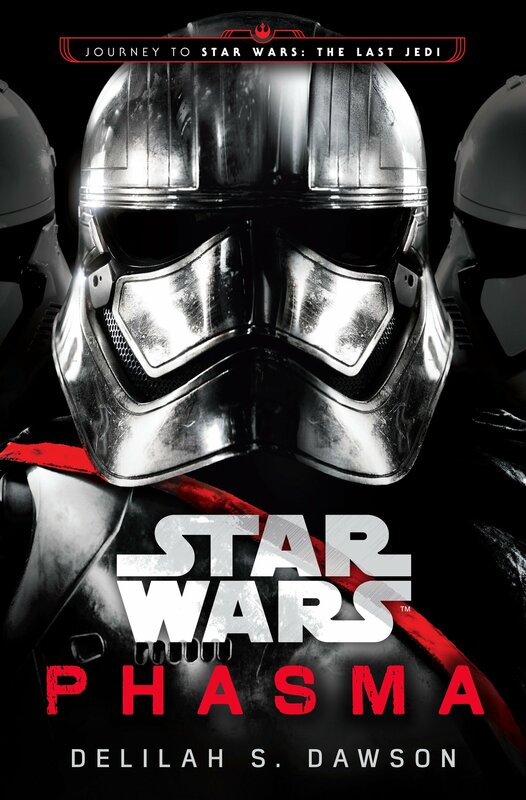 Von Phasma wird es einige verschiedene Ausgaben geben. Neben den drei Ausgaben mit variierenden Figurenpostern gibt es u.a. eine signierte Ausgabe sowie ein Hörbuch. Eine deutsche Ausgabe erscheint wahrscheinlich 2018. 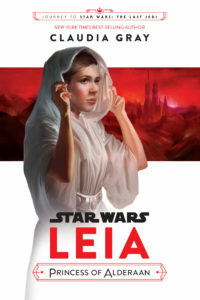 Auch Leia, Princess of Alderaan gibt es zusätzlich als Hörbuch-Download. Die deutsche Ausgabe erscheint voraussichtlich im Oktober. Dieses Sachbuch für Neueinsteiger wird am 26. September auf Deutsch erscheinen. 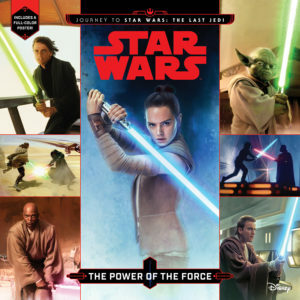 Dieses liebevoll illustrierte Bilderbuch erzählt eine neue Geschichte, die zwischen zwei Szenen von Das Erwachen der Macht (und somit vor den ersten beiden Folgen von Forces of Destiny) spielt. 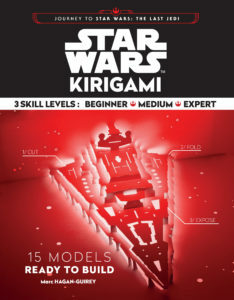 Celebrated paper artist and designer Marc Hagan-Guirey has applied his genius to the Star Wars galaxy in this book of 15 unique kirigami (cut-and-fold) ships featured in the saga’s films. 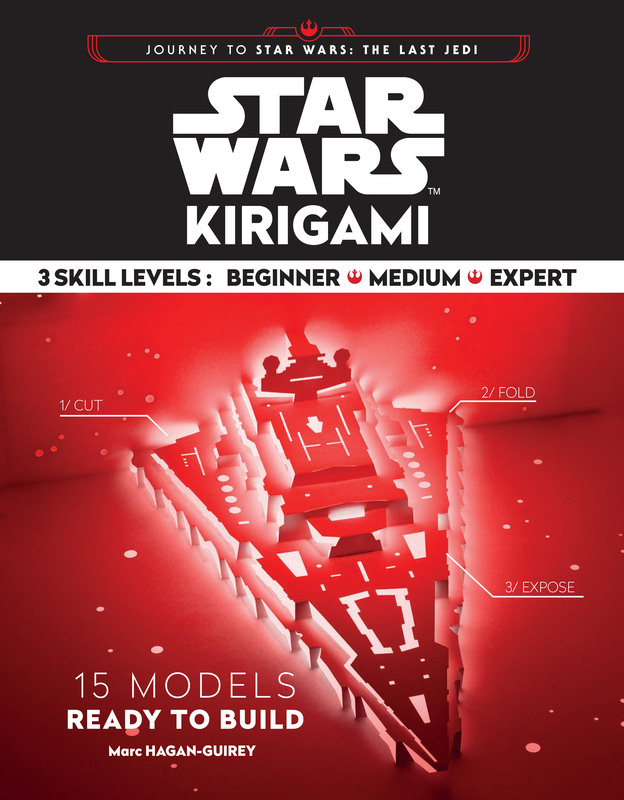 Ranging in difficulty from beginner to expert, each beautifully detailed model features step-by-step instructions and a template printed on cardstock – all that’s needed are a utility knife, a cutting mat, and a ruler. 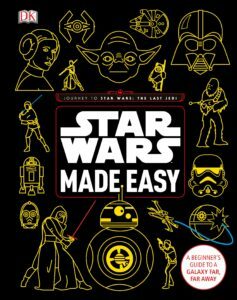 Clear tips and guidance through the tricky stages help readers craft their own X-wing, Imperial Star Destroyer, Millennium Falcon, and a dozen more ships and vehicles, each accompanied by colorful and inspiring photographs of the final model on display (or ready for a jump to Hyperspace). 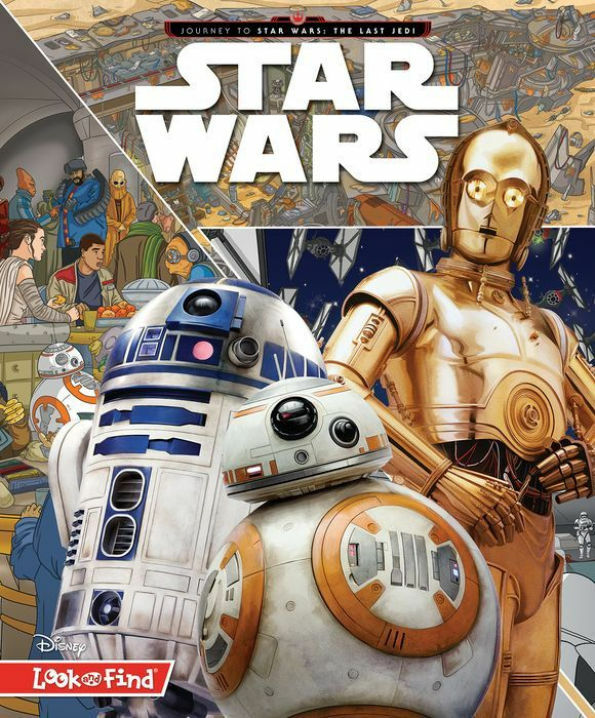 Explore a galaxy far, far away in the thrilling Star Wars Annual 2018! 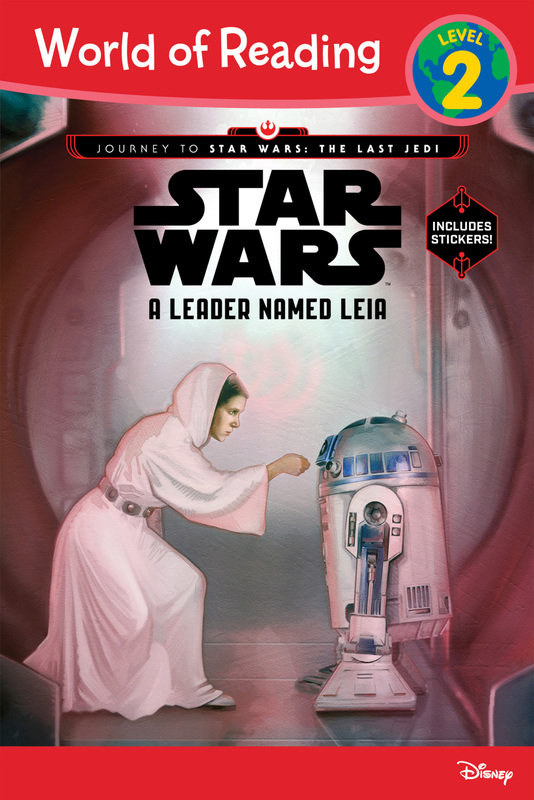 Visit strange worlds, discover alien creatures, and meet new heroes and villains along the way. 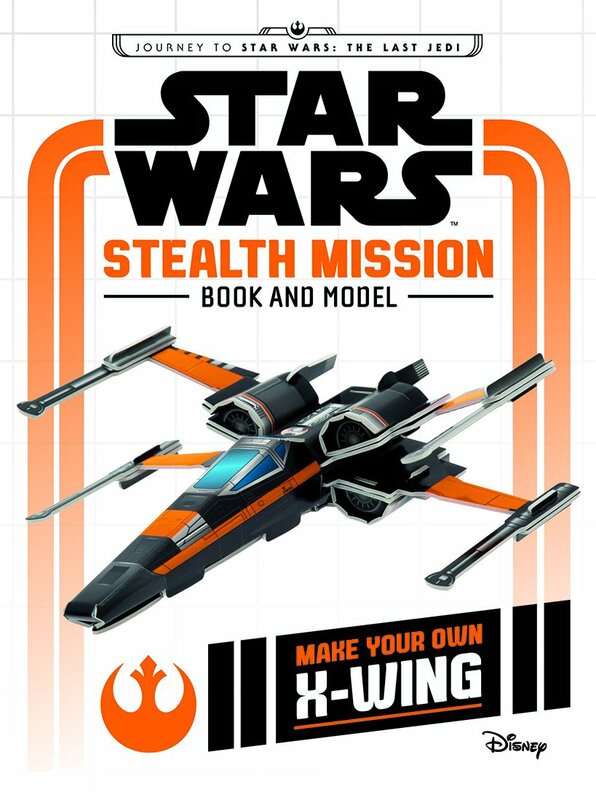 Join Jyn Erso and her Rogue One team on a quest to steal the Death Star plans and celebrate the 40th Anniversary of A New Hope with a special section. 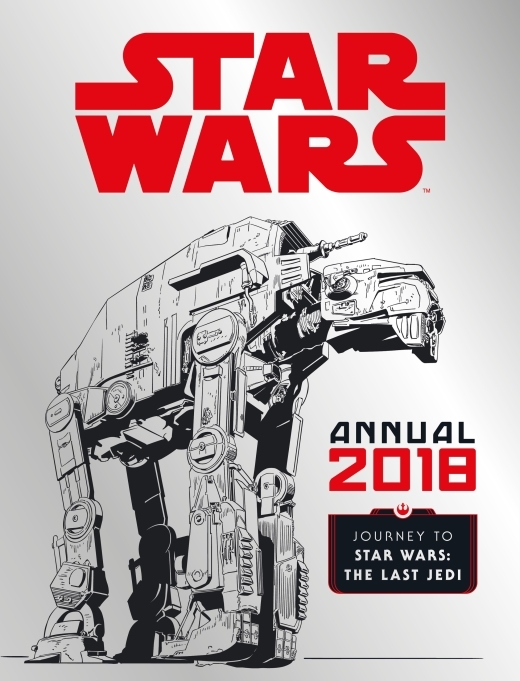 Packed with all-new activities, posters, quizzes, and trivia from the Star Wars universe, this annual is the perfect gift for fans of all ages. Join Poe and BB-8 to relive the action and adventure of Star Wars: The Force Awakens. 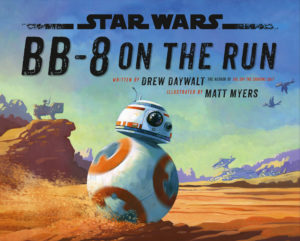 This book contains fun facts and stats about the characters, ships, and locations from the smash hit movie. 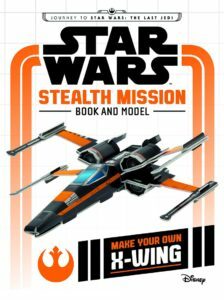 Read the book and then press out the pieces to create your own mini X-wing model, perfect for recreating Poe’s battle scenes. Revisit the Star Wars universe with the newest addition to the franchise, The Last Jedi. Join Rey, Finn and Poe to continue the adventure that started in The Force Awakens, and discover a host of new characters, ships and locations. Colour in scenes, characters and ships in this awesome movie colouring book. Hinweis: Dieses Buch war nur über Barnes & Noble erhältlich. 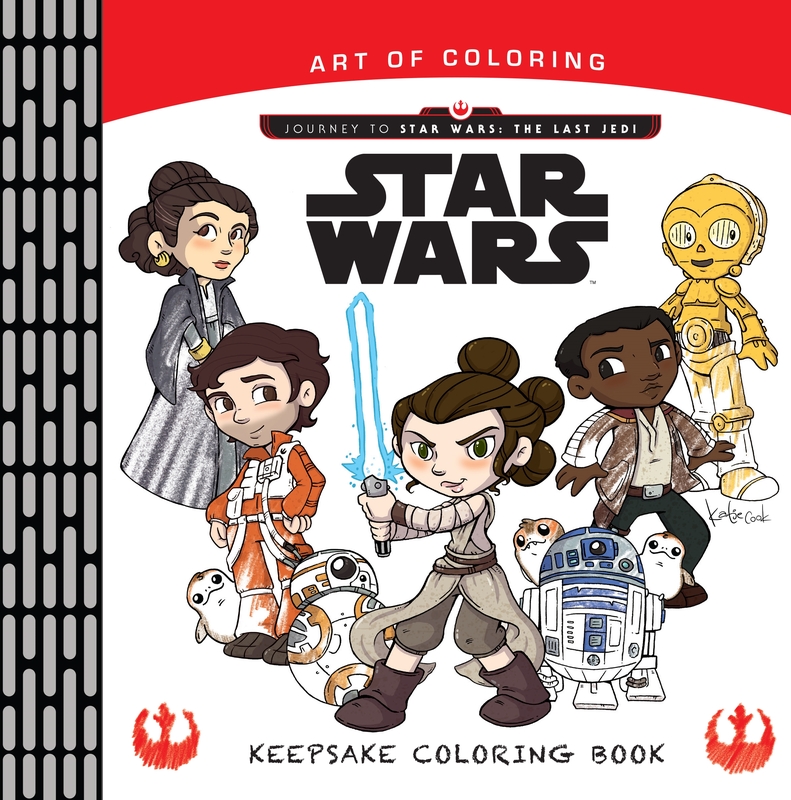 A keepsake coloring book for parents and Padawans, featuring fan-favorite artist Katie Cook’s adorable black & white line art from ABC-3PO and OBI-123. 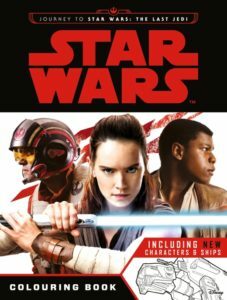 Featuring new characters, ships, and vehicles from Star Wars: The Last Jedi. Nanu? 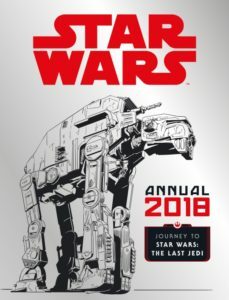 Mit Episode VIII hat dieses Buch reichlich wenig zu tun - aber es erscheint dennoch am 1. September. 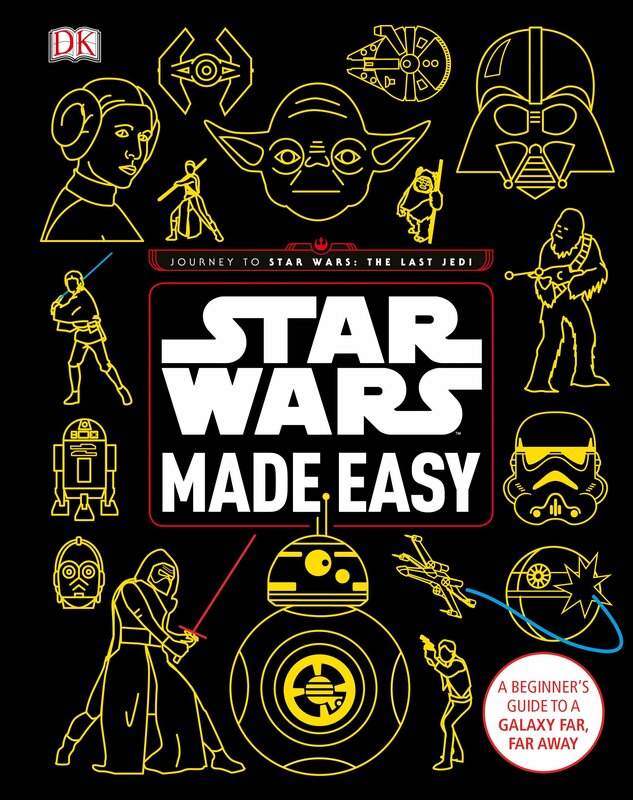 Learn Jedi yarn tricks, you will! The Force is strong in this kit, and you can summon it by creating Yoda and five other cute and cuddly Star Wars figures! 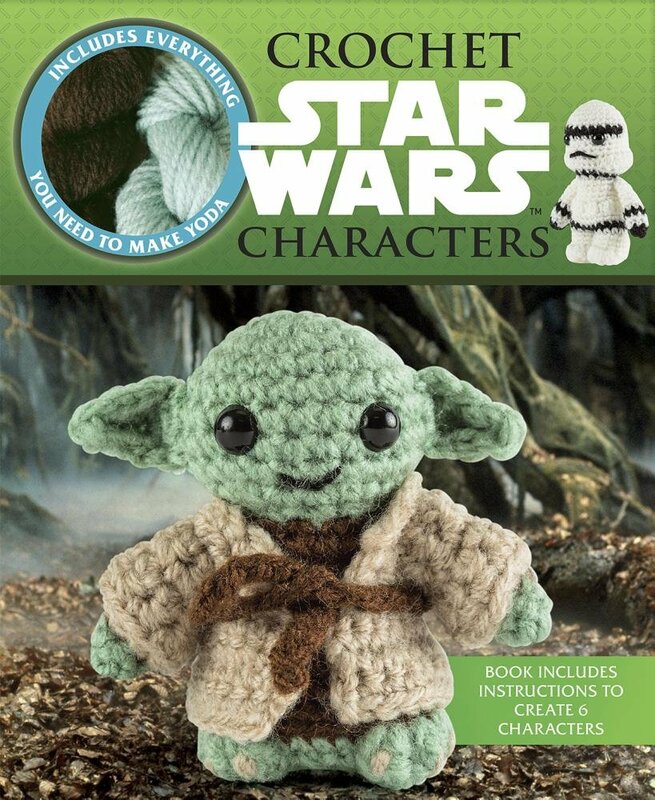 The kit includes an instruction book with step-by-step directions and full-color photos, a crochet hook, safety eyes, stuffing, needle and thread, and all the yarn you’ll need to create Yoda. Create the rest of the characters with yarn of your choice, and you’ll have enough cuteness to save the galaxy from an ugly end. 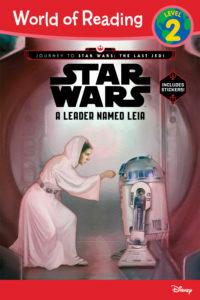 Diese drei noch coverlosen Bücher haben wir bisher nur im Katalog von Barnes & Noble gefunden. Die Romane werden wir euch zeitnah – vielleicht sogar schon am Force Friday II selbst – rezensieren. Nun stellt sich aber die Frage, was ihr euch holen werdet?